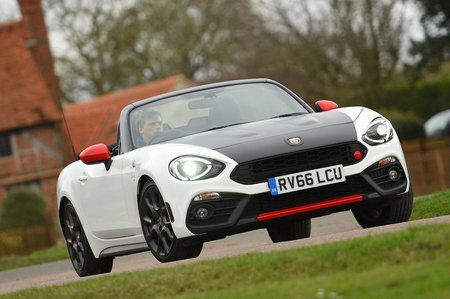 Abarth 124 SPIDER 1.4 T MultiAir 2dr Auto 2019 Review | What Car? Every version of the car comes with climate control, a DAB radio and leather upholstery. Plus, for no extra cost you can specify a 'Heritage Look', which brings contrasting colours for the bonnet and door mirrors.